Home/Uncategorized/The 2018 Giveaway Winners – Are you a Winner? So January is over already!! The first month of 2018 done. WOW. Didn’t that go quickly! And so with that we see the end of my Annual Giveaway and it’s time to announce the Winners. 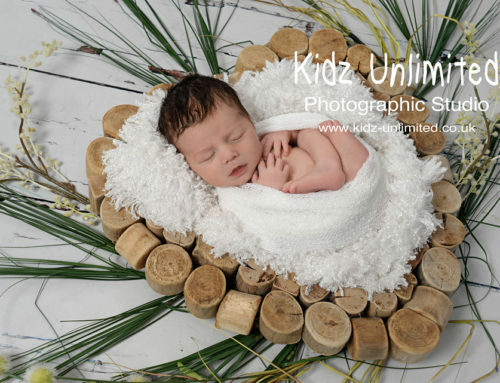 This will include a 40 minute Mini Shoot for up to three children and one Glass Mounted 5″ x 7″ Photo Print. An on-line password protected gallery will be provided to view your images and select your Free Print for Mounting. 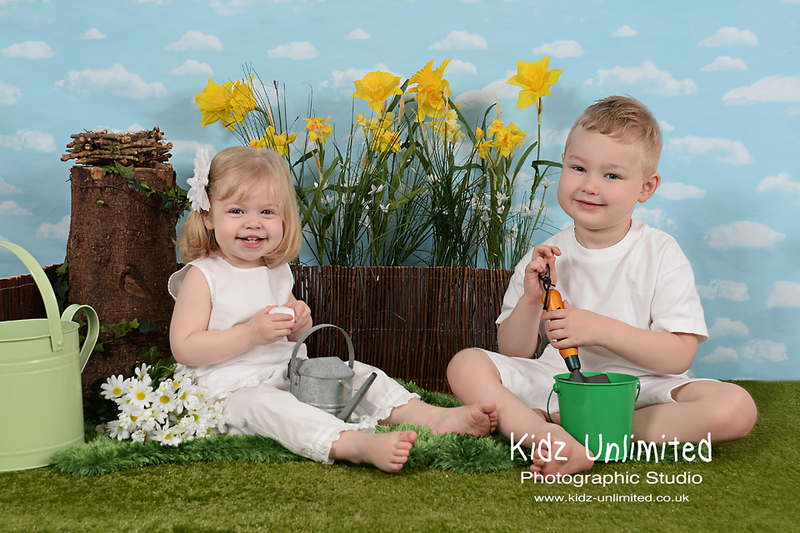 Further photographs may be purchased at the Standard Mini Shoot Prices for these sessions…….but there is no obligation to purchase any further images. The Mini Shoot can take place anytime from 12th February to 15th August 2017 . Only previous clients of Kidz Unlimited Photographic Studio were eligible for entry into this portion of the competition. 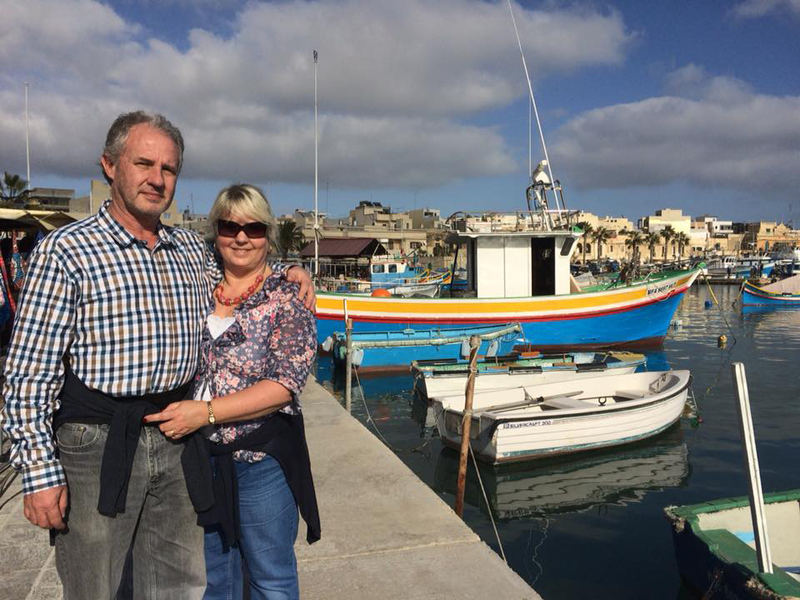 Then the second draw and the one that everyone always eagerly awaits the announcement of is for…. 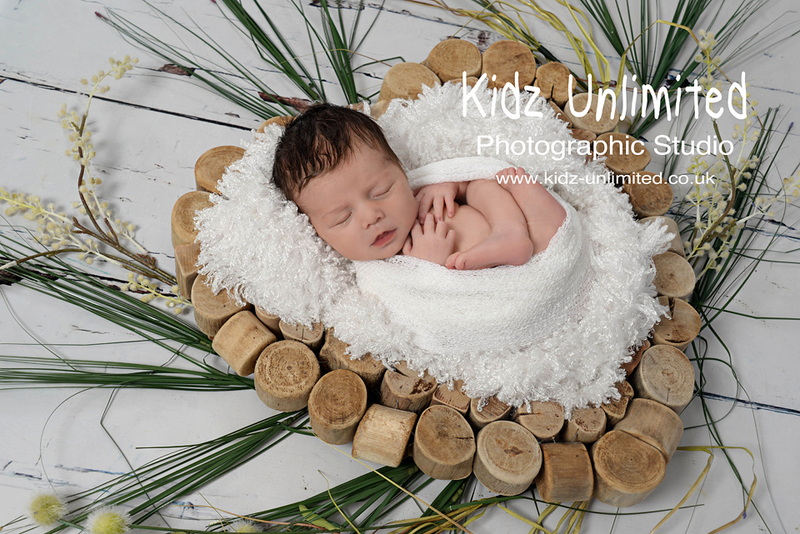 This which will include a 2 hour Basic Newborn shoot and one Complimentary 6″ x 9″ Photo Print. 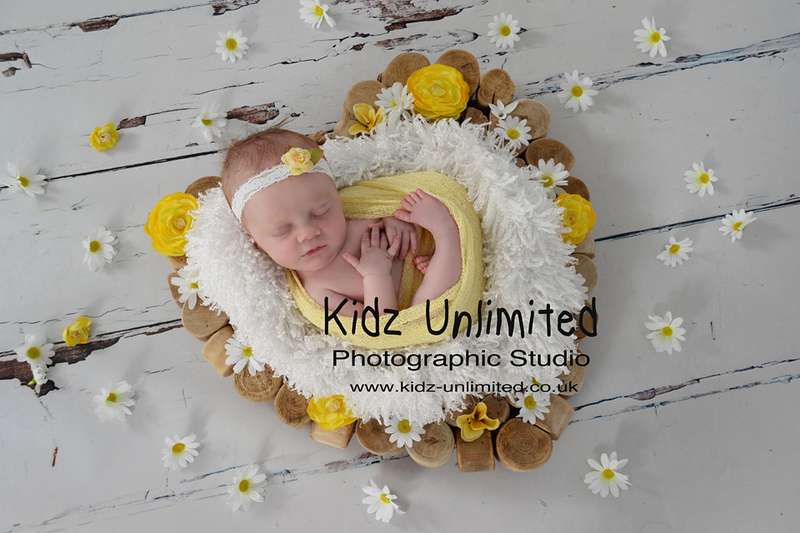 This shoot is normally priced at £55. 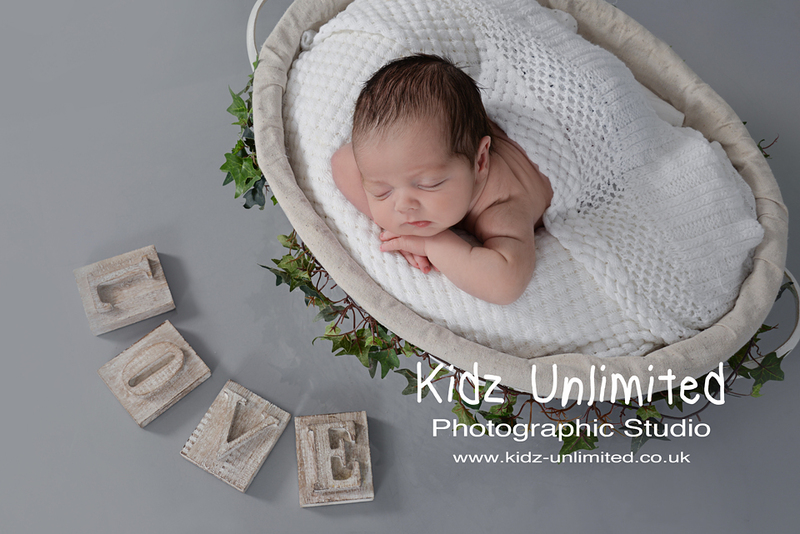 This shoot will take place within 2 weeks of baby’s birth in our Broadstairs Studio. There is no obligation to buy any further photographs but a gallery of images will be presented to you at a personal viewing session and you will have the opportunity to select your free print and to buy further images at standard studio prices if you wish to do so. 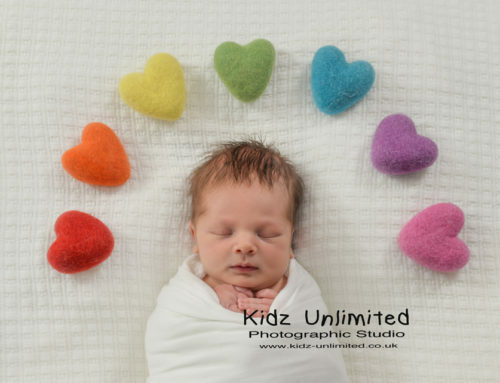 This prize may also be upgraded to the Premier Newborn Shoot at a discounted cost of £20 if the full newborn shoot is preferred. 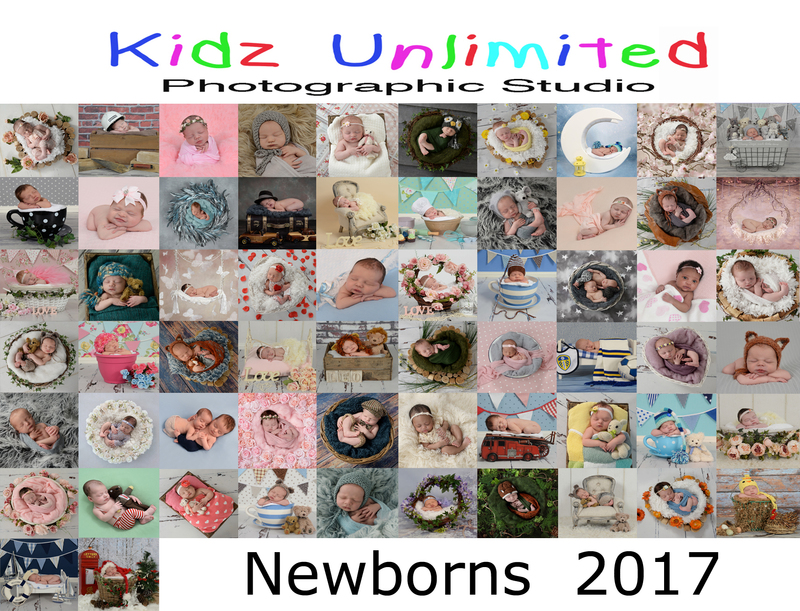 Only NEW clients who have not had a shoot at Kidz Unlimited Photographic Studio before were eligible for entry into this portion of the competition. Congratulations to both of these winners. Please will you both get in touch to claim your prize and book your shoot. To everyone else who entered, thank you for your entry and better luck next time. For everyone who entered for the FREE NEWBORN SHOOT, there is a £25 Voucher to spend on photographs from your Newborn Shoot if you Book a Newborn Shoot before the end of March 2018. CALL TO BOOK SOON. Thank you to everyone who entered, shared and tagged your friends. Then lastly just to say that this week, I have started the HUGE task of updating and improving the website. It is a huge and very time consuming task. The website will look lovely when done. Modern and crisp and more user friendly to mobile phones, but please do bear with me if there are any glitches over the next few weeks.